PECU offers you the key to a whole new world of savings and service with its red-carpet Benefits Plus® Checking program. You can use BP to save money on groceries, flights, cruises, restaurants, hotels, national retailers, prescriptions, theme parks, pet supplies, movie tickets, phone cards, Internet services, Sam’s Club, Costco and many more! Plus, you get increased interest on select PECU savings products & reduced rates on select loan products. You receive all of these savings opportunities for the low monthly fee of just $4.95 ($3.95 for Double Nickel members). Not sure if this program is right for you? PECU gives you the first 90 days for free! Let Benefits Plus® Checking help you save lots of money. Enroll today! To Earn Interest: A Benefits Plus account must have a balance of at least $100.00 to earn interest. You must maintain a balance of $100.00 in your account each day to earn the disclosed annual percentage yield (APY). If an interest bearing checking account is converted to non-interest bearing checking account prior to the end of the month, interest will not be credited for that month. Rate Information: The interest rate and annual percentage yield may change each interest period as determined by the Board of Directors. Click here to see the current rate schedule for rate and APY. Rates are subject to change without notice. Benefit Plus Checking Account Members: If you have elected to participate in the Benefits Plus® program offered by Generations Gold, Inc. and to receive specified discounts on various services, you agree to pay the monthly fees in accordance with the Schedule of Fees brochure and benefits package you have received. You understand that the benefits and services are provided by Generations Gold, Inc., a fully independent benefits provider. All liabilities, claims, damages and demands are the sole and direct responsibility of Generations Gold, Inc. and its independent benefits providers, and not the responsibility of PECU. 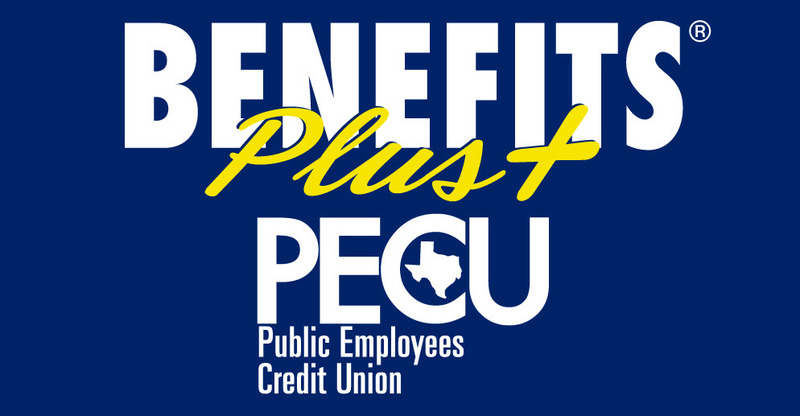 You hereby authorize PECU to release any information deemed necessary for participation in the Benefits Plus® program. You hereby grant Benefits Plus® and/or Generations Gold, Inc. permission to call you at the phone number(s) listed on your account to ensure quality of customer service.